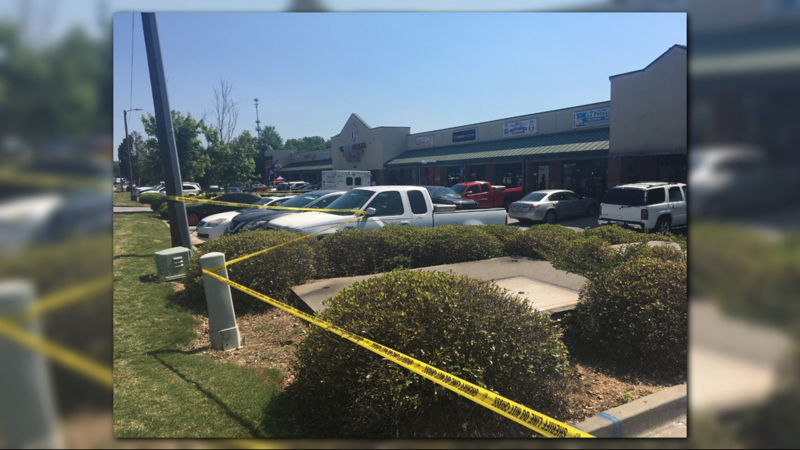 A verbal altercation inside a restaurant led to the shooting. 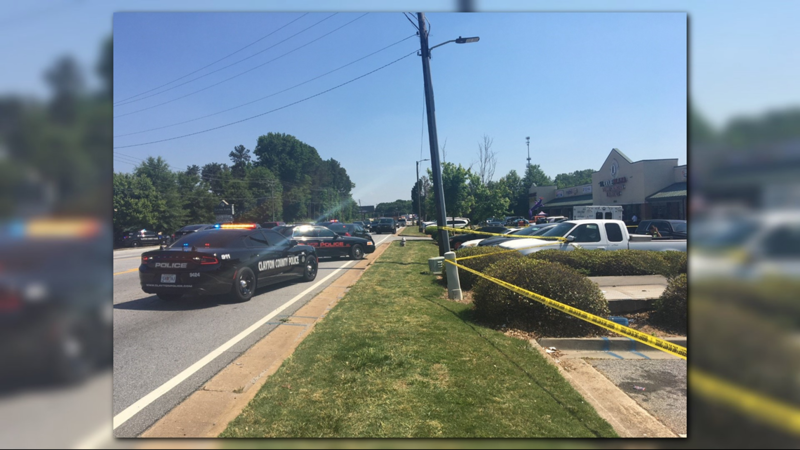 FOREST PARK, Ga. -- A verbal argument inside a restaurant led to a man being shot and killed Sunday afternoon by an off-duty police officer. Sgt. 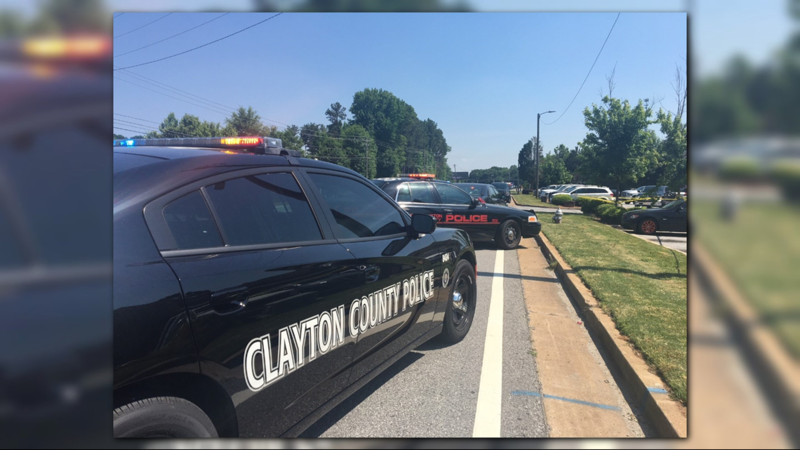 Ashanti Marbury of the Clayton County Police Department said the shooting happened at the El Dixie Plaza in the 5800 block of Old Dixie Highway around 12:45 pm. Clayton County police Capt. Gazzara Hill said the officer was working an approved security job for the Living Faith Taberacle, across the street from the Hondumex restaurant. Two men and a woman were inside the restaurant, Hill said, when a man began behaving inappropriately around her. The men and the woman left the restaurant, Hill said, but were followed by the suspect. An argument ensued, and Hill said the suspect fired a gun at the group, but missed. The officer saw the argument, and came over to confront the suspect. Hill said the officer ordered the suspect several times to drop his weapon, but the suspect refused. The suspect then fired at the officer and missed, and the officer returned fire, striking the suspect. Marbury said no officers were hurt in the incident. The Georgia Bureau of Investigation has been called in to investigate. This marks Georgia's 13th officer-involved shooting over the past two and a half weeks.